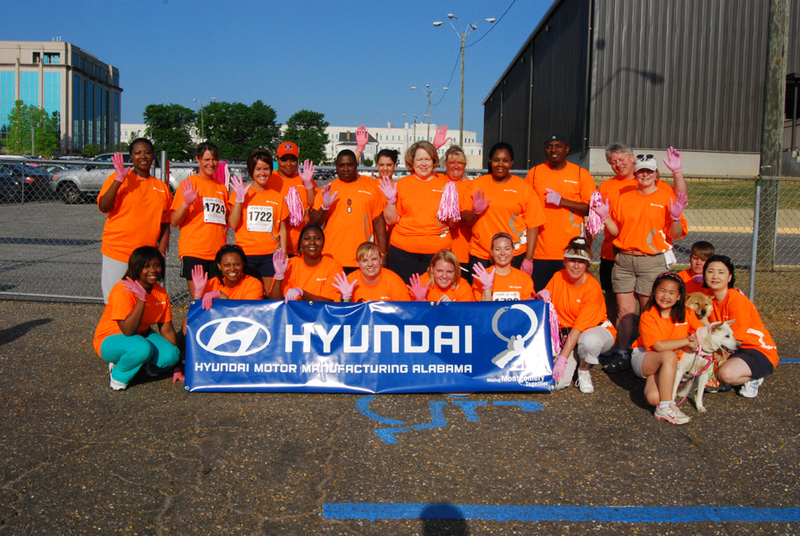 Joy to Life Walk of Life 2010 | Hyundai Motor Manufacturing Alabama,LLC. 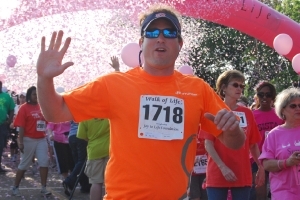 The Joy to Life Foundation is a non-profit organization providing free mammograms for medically underserved women under 50 years of age in 28 counties in south central Alabama. The organization was founded in 2001 by Joy Blondeheim, a breast cancer survivor, and her husband Richard Blondeheim of Montgomery, Alabama. 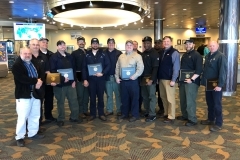 The two are dedicating their time and efforts to women who are fighting to win the battle against breast cancer. Thousands of women under age 50 in underserved communities need mammograms. Many of these women lose their lives each year because they do not have the resources for early detection. Many of these women cannot afford mammograms. The Joy to Life foundation has been able to provide over 1,700 mammograms to date with 11 women being diagnosed and successfully treated. 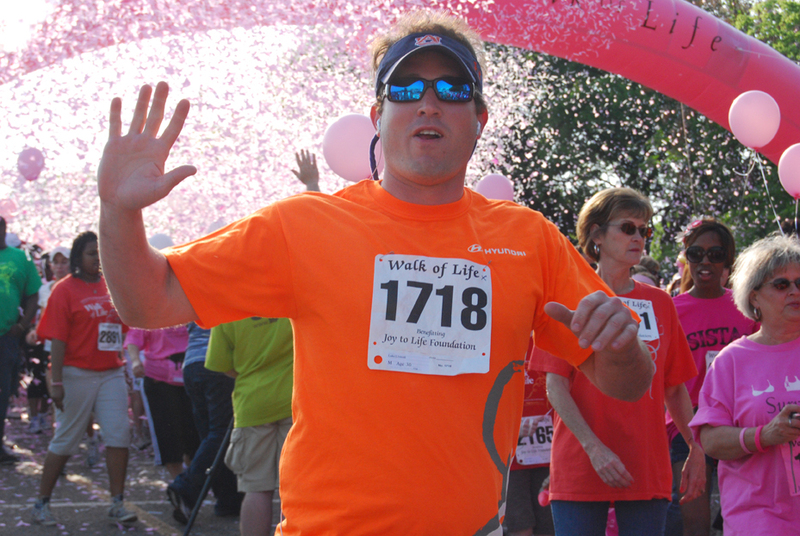 The Joy to Life – Walk of Life is an event that began in 2001 with only 350 participants raising $25,000. 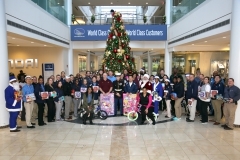 In 2010, over 4,000 participated and raised over $210,000. 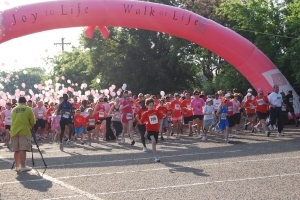 HMMA has sponsored the Walk of Life since 2006 donating $5,000 each year for the past 5 years. 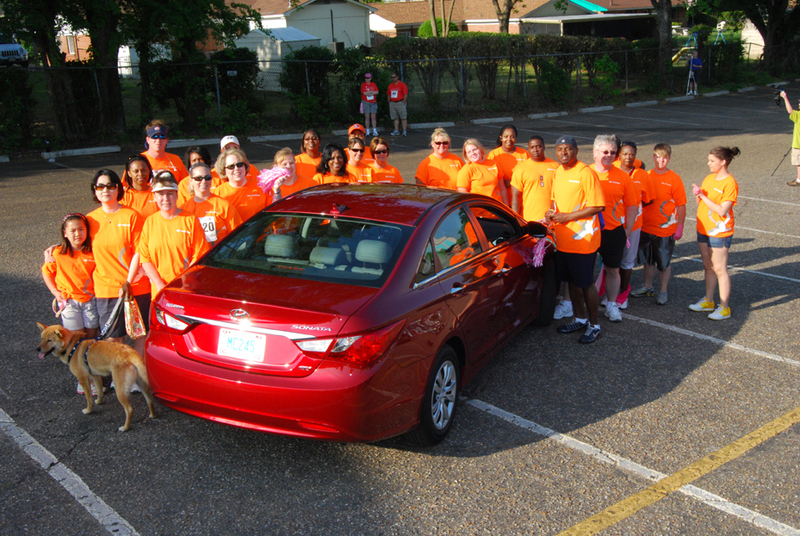 HMMA Team Members and Managers gathered at Cramton Bowl in downtown Montgomery on April 17, 2010 to support this cause. HMMA Team Members walked the three-mile route, while others were fit enough to run the course and cross the finish line well ahead of hundreds of walkers. 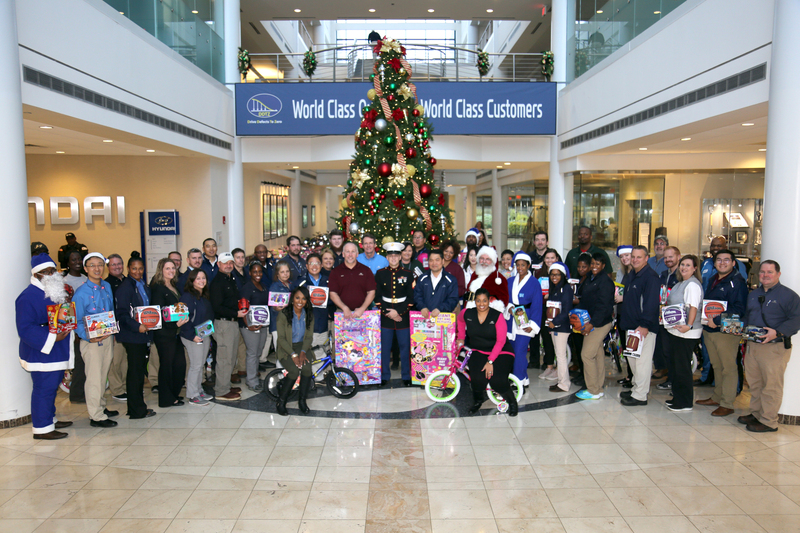 HMMA is proud to sponsor organizations that provide services that have a direct impact on our local community such as Joy to Life.